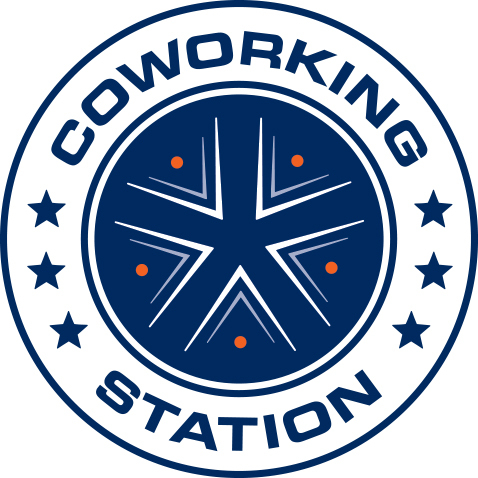 Coworking Station Holly Springs is a beautiful open coworking space, with cafe style seating and private meeting rooms. With many amenities like high speed fiber internet, beers on tap (additional fee for meeting room reservations) and an exterior patio to work or relax on, don't miss out on this Holly Springs meeting room location! Meet for an hour or work all day, both options are available here!